Waterproof:The workers who’s outdoors are always bothered for getting their shoes wet when they are obliged to constantly work in a watery area such as sanitation worker. 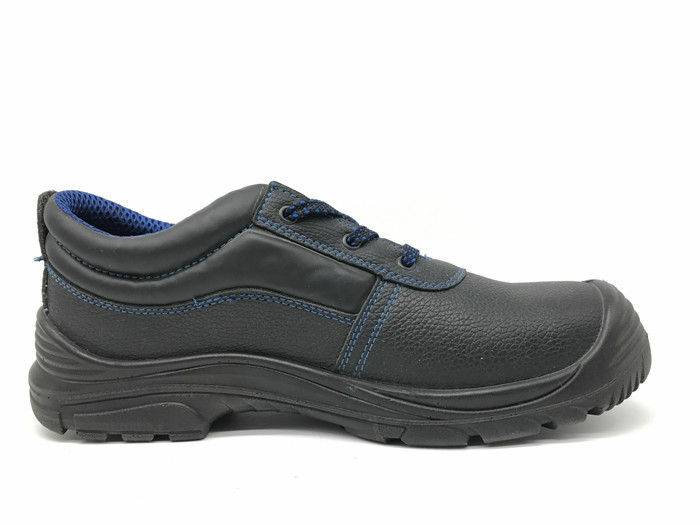 Our waterproof safety shoes will be at their service to erase their worries on those concerns . 1. Customizable size for different requirements. 2. Free sample service to have you problem fixed efficiently. 3. Delivery time is commonly 40days depends on the specific demands for your safety shoes. 1. We accumulated a lot of experience in the past 10 years which enable us to solve difficult problems that we might encounter. 2. We are here to offer both OEM and ODM service,we can also produce shoes according to your designs.We have a professional design team to work things out..
3. 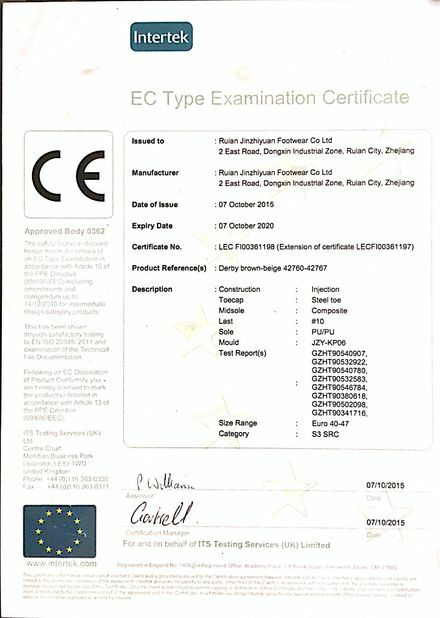 Since we have ran the factory for about 10 years,It is the cornerstone of our good quality.you don't need to be worry if you choose us as your supplier. 4. 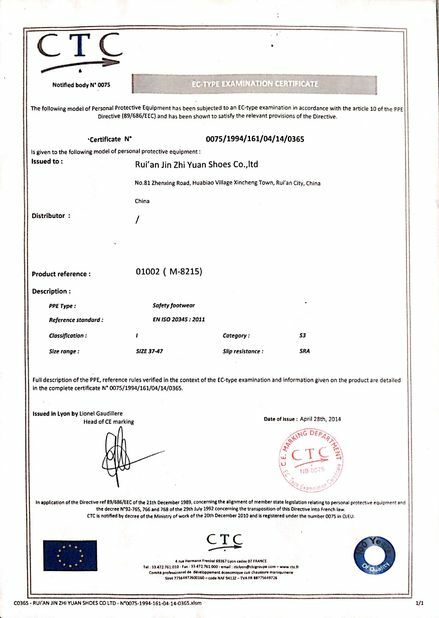 If you are very urgent for the sample,we can make the sample within a week to meet your demand. 5. 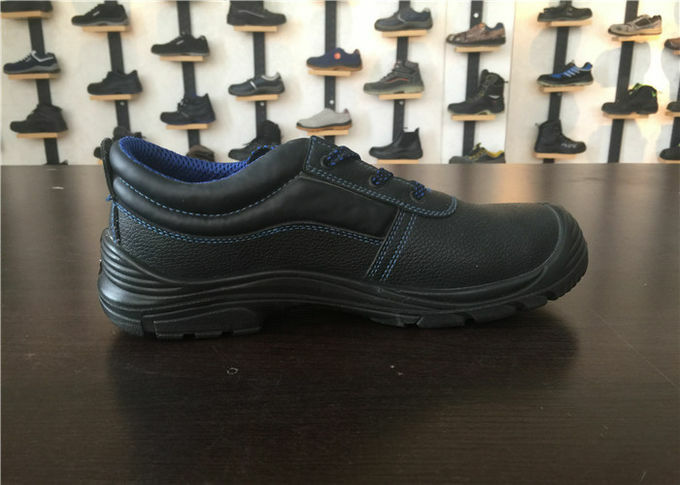 We have wide range of products,including casual shoes,sport shoes,sandals,slippers.tell us if you have any special requirement. 6. We have exported our shoes overseas to about 20 countries.